Need a new show to binge watch this weekend? A Discovery of Witches has got you covered. 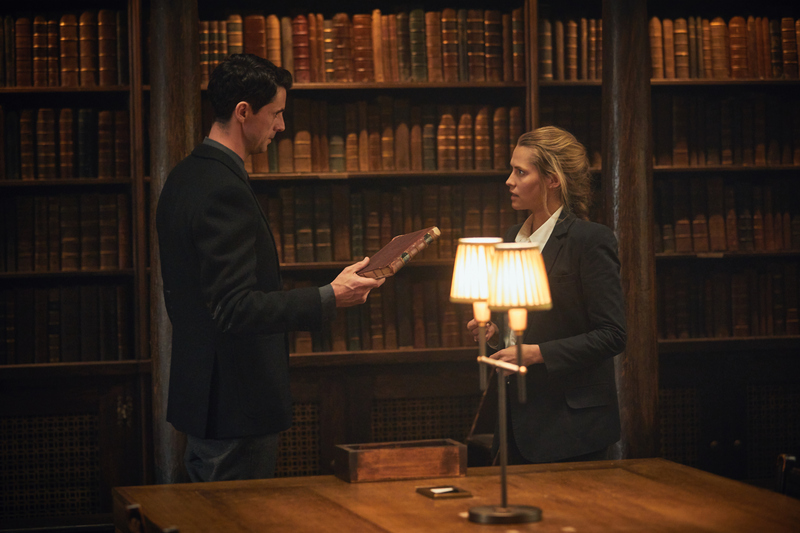 Based on the first novel of the All Souls trilogy by author Deborah Harkness, the show follows Dr. Diana Bishop (Teresa Palmer), an alchemical historian and reluctant witch who discovers an enchanted manuscript at the Bodleian Library in Oxford. In this world, witches, vampires and daemons live among humans though hidden in plain sight. As Diana stumbles upon Ashmole 782 in her research, sinister forces are at work get the magical object for nefarious purposes. 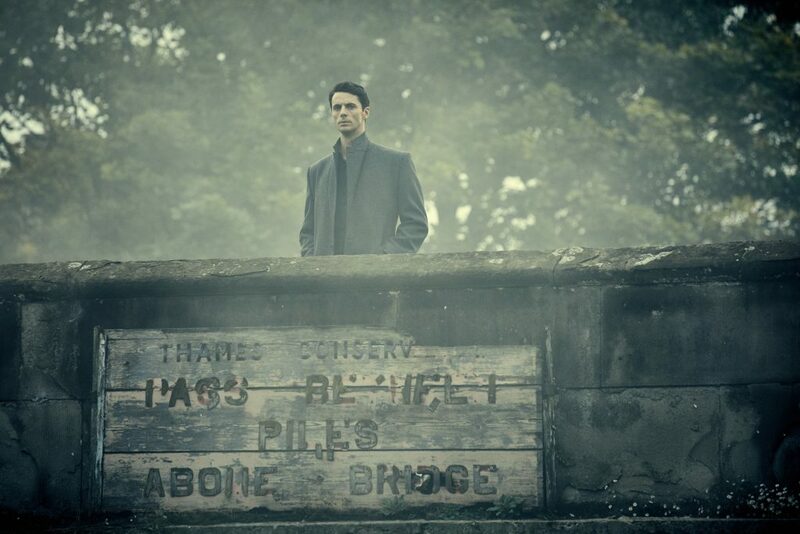 Along the way she meets vampire biochemist Matthew Clairmont (Matthew Goode) who becomes her unlikely protector and with lives at stake, the two must unravel the mystery behind the medieval text before it is too late. Here are three reasons why you should tune in now. 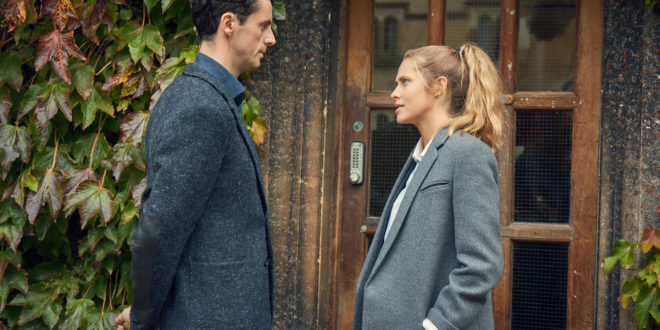 Both Teresa Palmer and Matthew Goode gave solid performances as two individuals from different backgrounds who get wrapped up in magic, science, politics, and love. Goode was able to portray the different sides of his character’s predatory and protective natures subtly but effectively. Palmer in the meantime brought out Diana’s fierce independence while exhibiting vulnerability in her relationship with the vampire. Casting was spot on for all the major characters with standouts such as Aiysha Hart as Miriam Shephard. The no nonsense scientist is one of my favorite characters in the All Souls trilogy and the actress does her great justice. The killer wardrobe was also a big plus. 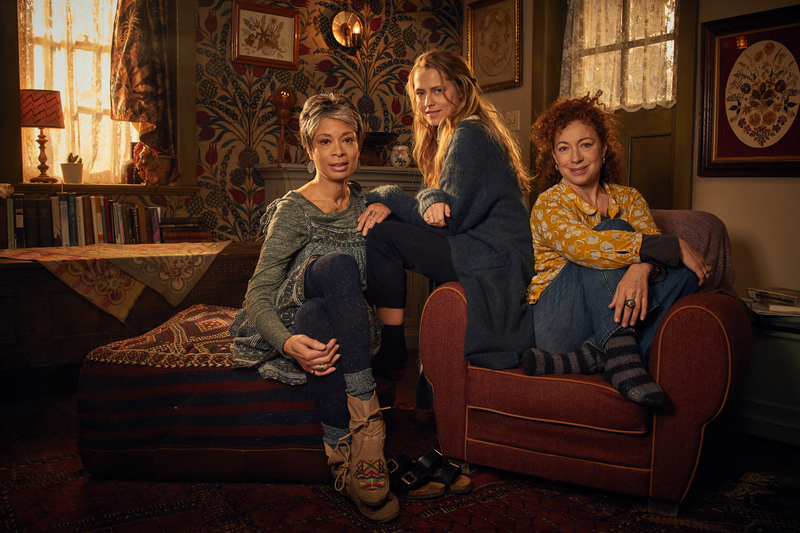 In the roles of witches Sarah Bishop and Emily Mather were Alex Kingston and Valarie Pettiford who both did admirable jobs. The two women were able to capture Sarah and Em’s bond as opposite personalities that balanced each other. Lastly, Edward Bluemel was stellar as Marcus Whitmore. He perfectly depicted the character’s boyish rogue charm and you couldn’t help but find him endearing. Some fans had been concerned with Lindsay Duncan being cast as Ysabeau de Clermont because in the novel the matriarch of the vampire clan was younger in looks. However, she embodied the sophistication, strength, and wisdom of a woman in her position and circumstances. 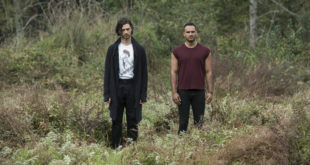 The first season is well executed adaptation of the book with some minor alterations to help the series move along at a good pace. 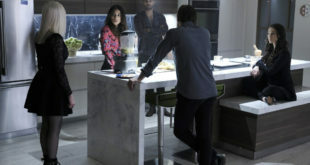 Some of the changes include having the Congregation (the governing body of three witches, three vampires, and three daemons) take on a larger role, forcing Diana and Matthew to grow into their relationship as factions within were interested in Ashmole 782 and were eager to punish them for breaking the Covenant (a law that prohibited interspecies relations). Another difference is the greater screen time for elemental witch Satu (Malin Buska), who really shines in the series as a more complex character. While she craves power and has no qualms torturing Diana to find out what makes her so special, she also shows empathy for the witch Meridiana who had been imprisoned by the vampire Gerbert (Trevor Eve) for centuries. Getting to meet daemons Nathaniel (Daniel Ezra), Sophie (Aisling Loftus), and Agatha (Tanya Moodie) in earlier episodes also created a richer and more intricate storyline involving various creatures. 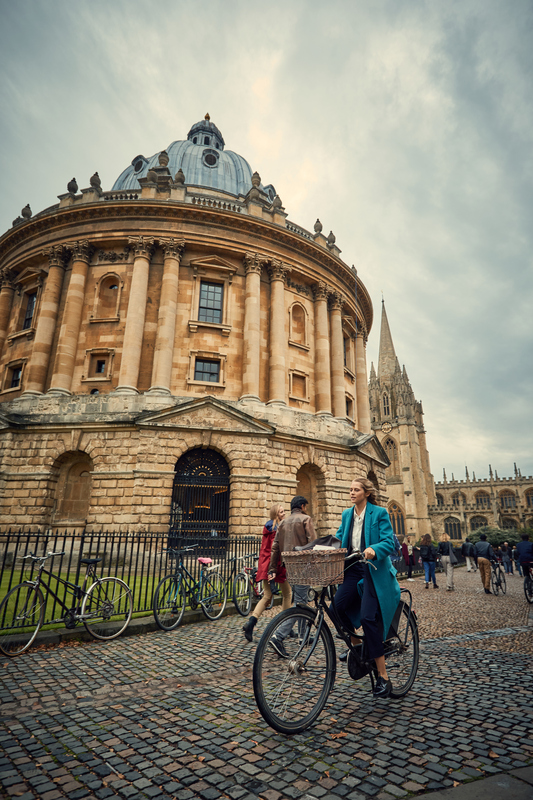 The novel takes readers to various locales and the series brings them to beautiful life with filming done across Oxford, Wales, Bristol, and Italy. Viewers were able to see the gothic Bodleian Library, which plays an important part in Diana and Matthew’s first meeting. The interior shots were then carefully recreated at Bad Wolf Studios in Cardiff. Breathtaking aerials of Brecon Beacons National Park in Wales substituted for the Scottish highland and gorgeous exterior scenes took audiences to romantic Venice. The fortress of Sept-Tours in the meantime was the medieval Castle of Monselice. A Discovery of Witches was a terrific introduction into the complicated and thoroughly engrossing lives of otherworldly beings. 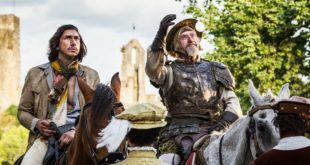 As a history buff, what makes the show and the novel so special is how real elements of the past and present are woven into a fantastical narrative. Watching (and reading) is a guilty pleasure that satisfies my inner craving for supernatural elements because we all need a break from the real world every now and then. The show has been renewed for a second and third series with the next one focusing on adapting Shadow of Night. We’ll see Diana and Matthew hiding from the Congregation in London during Elizabethan times. There they’ll search for the Book of Life while trying to find a witch that can teach the historian how to use her magic. But more importantly we had better be meeting Gallowglass (Matthew’s vampire nephew). All eight episodes of A Discovery of Witches is available to stream on Sundance Now and Shudder.